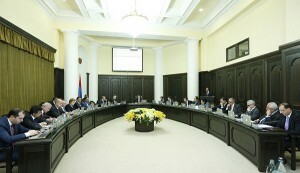 Today, the Armenian government has discussed the sale of the «Armenian electricity networks». Earlier, the Russian company Inter RAO notified the Armenian government about its plans to sell CJSC «Armenian electricity networks» (a wholly-owned subsidiary of Inter RAO) to «Liormand Holding». 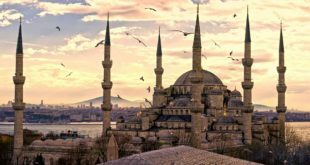 Despite the fact that the press-secretary of the CJSC «Armenian electricity networks» Natalia Sarjanyan in her conversation with the RUSARMINFO correspondent has reported that the company has so far refrained from comment, adding that the government’s decision to sell the «Armenian electricity networks» will be made within three days, literally just now it has become known that the government of Armenia approved the decision to sell the company to the Cyprus offshore. 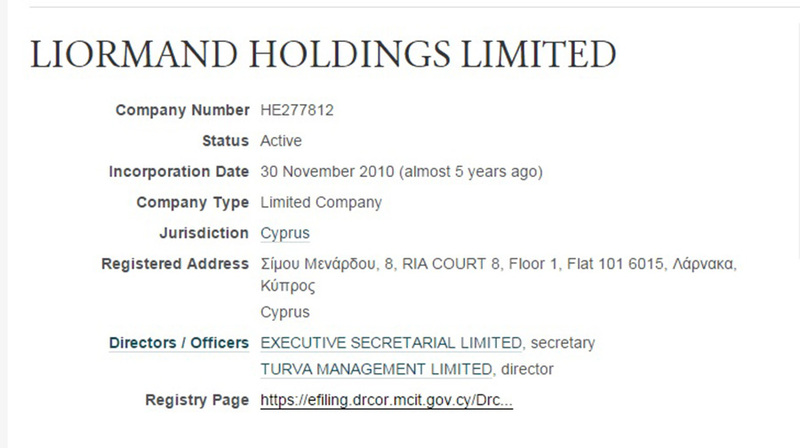 It should be noted that the company “Liormand Holdings Limited” is registered in Cyprus in November of 2010 and is located in an offshore zone. 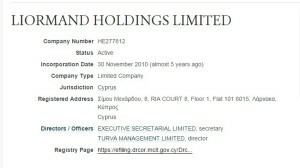 The relevant data is published on the unofficial i-cyprus.com, which provides fee information on companies from the register of enterprises in Cyprus. 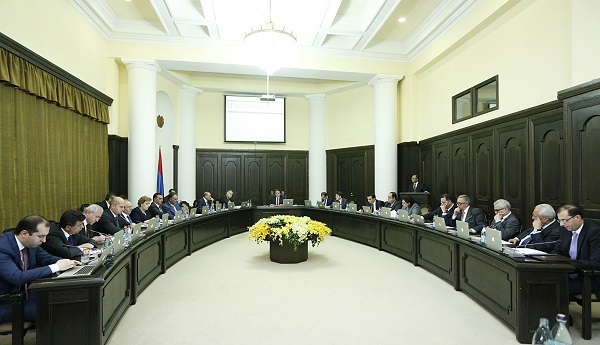 Note: On June 17, the Commission on Regulation of Public Services of Armenia, based on the proposal of «Electric Networks of Armenia», increased the electricity tariff by 7 AMD, which became the reason of public discontent. As a result of the mass protests, Serzh Sargsyan proposed to compensate for an increase in electricity tariffs due to the country’s budget and conduct an independent audit of «Electric Networks of Armenia».